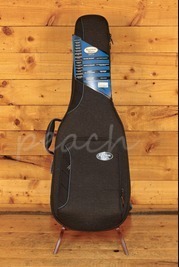 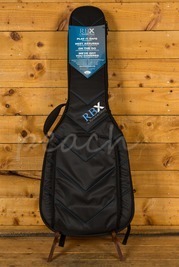 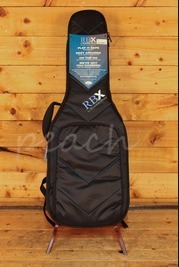 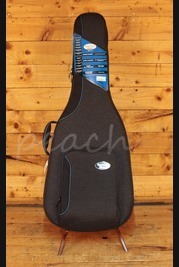 Reunion Blues offer an extensive selection of excellent quality gig bags and instrument cases. 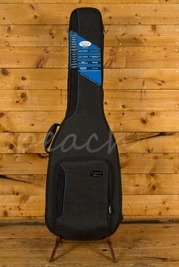 Since 1976 Reunion Blues have been flying the flag for the roughest and toughest build bags and cases that money can buy. 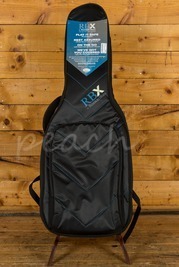 Designed to withstand constant wear and use along with the elements, they manage to do this while still being incredibly comfortable to carry/wear, and still looking really nice at the same time!